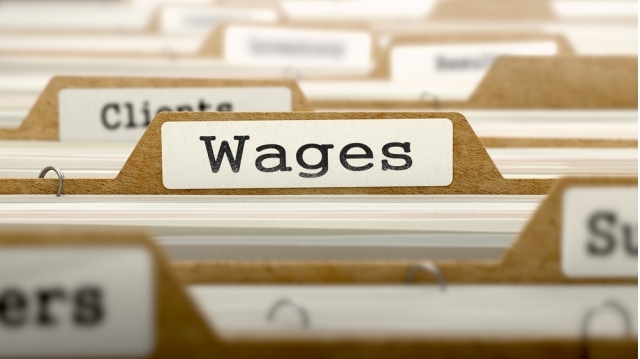 New data from Begbies Traynor, the UK’s leading independent insolvency firm, reveals that nearly 60,000 UK companies that were forced to implement the National Living Wage on 1 April were already in a dire financial state before the scheme was even introduced, suggesting that the UK could see a spate of business failures in 2016 as these companies struggle to absorb the higher staff costs associated with this new regulation. According to Begbies Traynor's Red Flag Alert research for Q1 2016, which monitors the financial health of UK companies, 59,608 businesses in the industries most impacted by the National Living Wage (i.e. those that predominantly employ lower-paid or part-time workers) ended the first quarter of 2016 in a state of ‘Significant’ financial distress; a 20% increase compared to the same period last year (Q1 2015: 49,833 companies). This group of struggling companies includes 4,638 Sports and Health businesses, 6,010 Wholesale outlets, 3,540 Hotels, 15,665 Bar & Restaurants, 21,129 Retailers, 3,178 Industrial Transportation & Logistics firms and 5,448 Food and Drug Retailers, which all ended the first quarter of 2016 in a state of ‘Significant’ financial distress; up 27%, 25%, 25% 19%, 18%, 18% and 16% respectively year on year. Corroborating Begbies Traynor’s data, the Government’s own regulatory watchdog recently warned that “wage spill over” - where employers will have to boost the pay of other staff to maintain pay bands - could cost employers another £234.3m in the next 12 months alone, over and above the initial cost of implementing the National Living Wage for workers over the age of 25. Meanwhile The British Retail Consortium lobby has said that UK retailers will have to find £3bn a year by 2020 to pay for the increased wage burden associated with the scheme. “With nearly 60,000 low-wage employers starting the new tax year in such a dire financial state, this doesn’t bode well for their ability to absorb the extra costs that come with the implementation of the new National Living Wage.